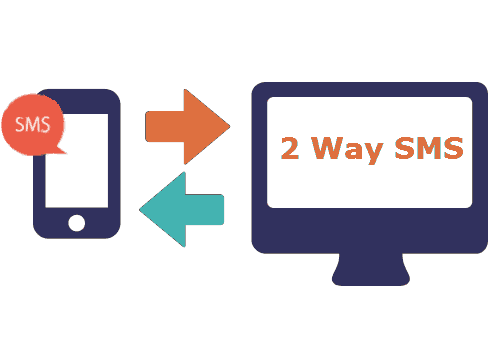 Ngipl.in offers you a Two Way SMS platform which allows you to receive SMS, besides outgoing SMS. This allows you complete flexibility in managing your incoming messages. You can modify/alter or delete these received messages as per your need.